When you want to have a beautiful garden in your home, it is difficult to do if you don’t design the way the garden will look beforehand. It is the same with other landscapes that you want to create. You need to spend some time to plan and design your landscape before you can make it a reality. Landscape design software can help you to plan and design your landscape in details, using the modern 3D engine that allows you to design your landscape the way you want it to look. This software provides an easy way for you to design your landscape the way you want it to look. It allows you to create a movie and presentation from your design, with more than 10,000 landscape objects. With this landscape design software, you can start your design from a photo, or you can create the whole design from scratch with the realistic 3D design tools. This is a landscaping software that includes home and landscape design tools designed to help you to put your home design ideas to life. 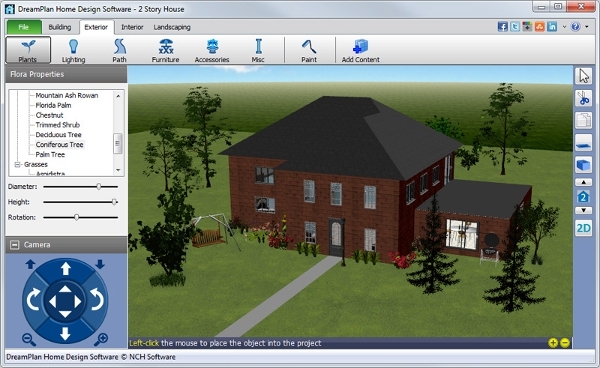 The software features thousands of design objects, professional layouts, green objects and materials, and interactive help system. It allows you to not just design your landscape, but it also allows you to design your home interior as well. This landscape design software allows you to create a design for your landscape, deck, and patio easily. You don’t need to have any prior design experience in order to use this software, as it is designed for both beginners and professionals. It features thousands of outdoor objects, drag and drop materials, dynamic search tool, and plant finder. This software allows you to design the interior and exterior side of your home, providing you with the ultimate home design experience. 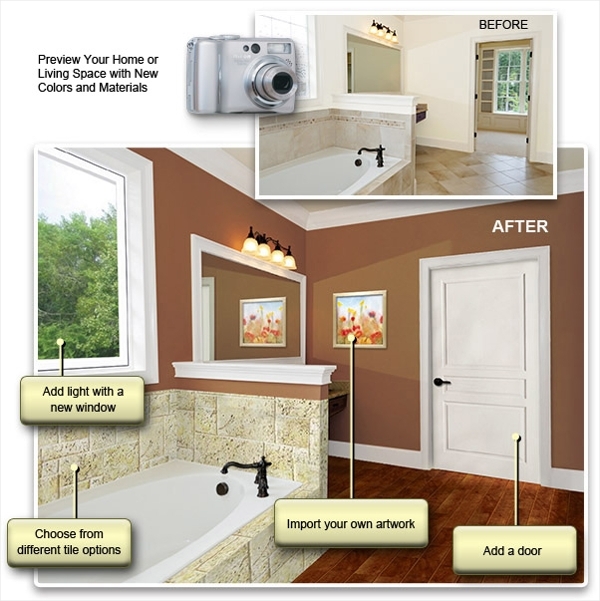 It allows you to use your digital photos as the basis of your design. It features thousands of plants, terrain modeling, garden visualizer, plant care calendar, fences and gates, lighting and irrigation, and deck builder wizard. 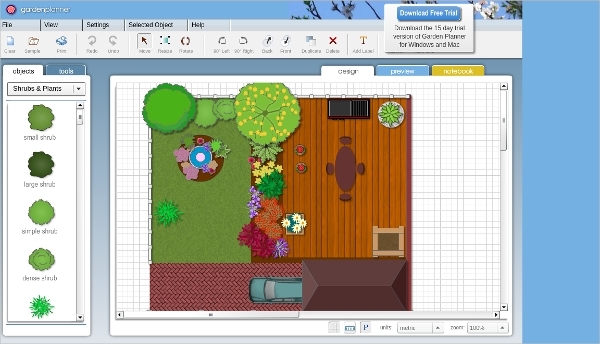 SmartDraw allows you to plan and design various types of landscape, including garden, patio, deck, small park, and others. It features various landscape symbols, such as pool, pathways, trees, patio sets, and plants. You can create a new landscape design from the available templates, or you can create your own design from scratch. 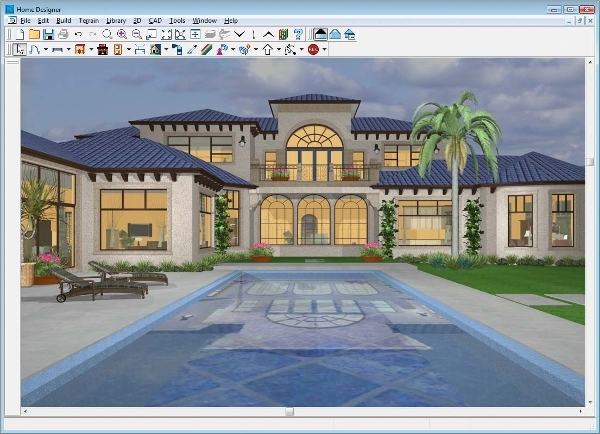 TurboFloorPlan is a landscaping software for Windows and Mac platforms, which allows you to plan and design a beautiful landscape for your home. You don’t need to know anything about design in order to use this software since it has a simple drag and drop mechanism to allow an easy design creation for you. It offers various features, including 2D/3D design, automatic cost estimator, complete landscape design tools, interior and exterior lighting, and multiple design layouts. DreamPlan allows you to design your home the way you want it to look, with the realistic home model in 3D. The software includes home and floor plan design, landscape and garden design, interior and room design, bathroom design, and kitchen design. It features trees and gardens, outdoor terrains, and additional content download. VisionScape allows you to design 3D landscape and outdoor living areas around your home. 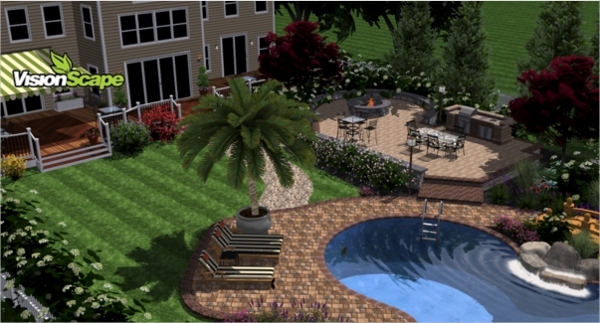 It allows you to design your landscape quickly and easily, with a realistic 3D design. You can download new designs to your software, as well as customize the design that you have downloaded. 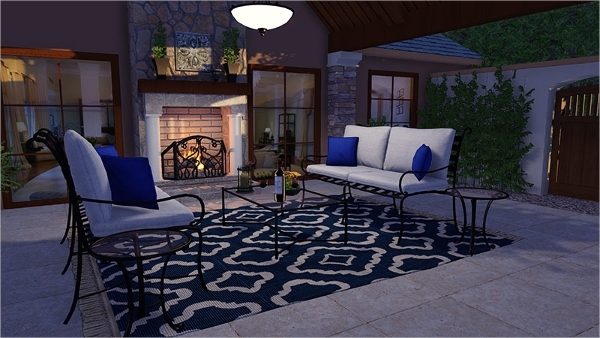 The software also provides various 3D landscape and outdoor living designs that are done by professionals. 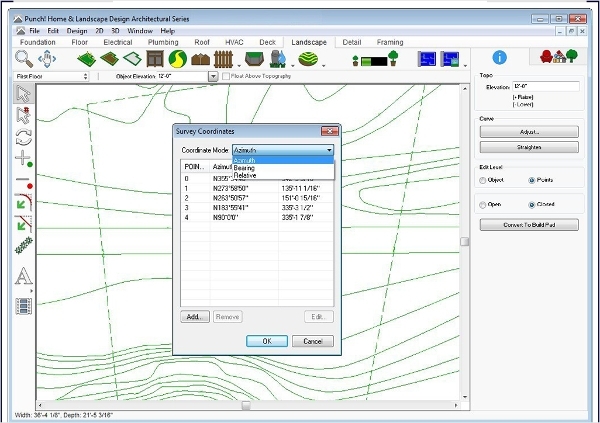 Most landscape design software is available for Windows, with a small number of similar software available for other platforms. You should choose the landscape design software based on the platform that you are using. 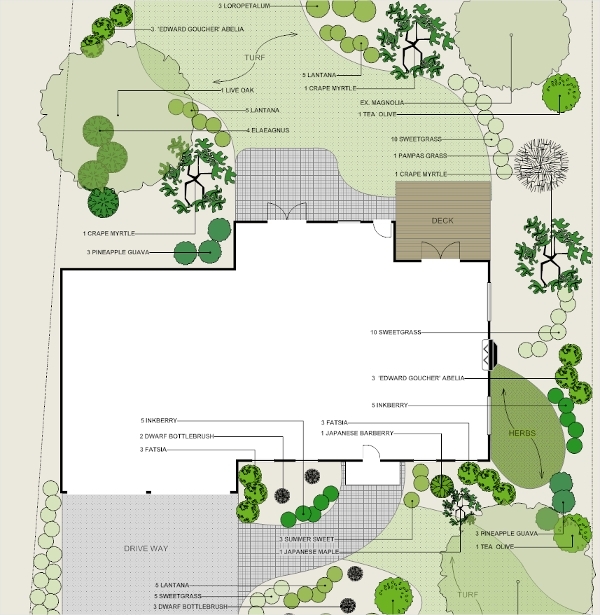 Garden Planner is a simple landscape design tool that you can use via a web browser. In other words, this software is available for all platforms, but you need to be online in order to use it. With this software, you can create a 3D model of your landscape, check out the isometric view of your design, and print your design. The offline version is available for PC. Plangarden is a web-based landscaping tool designed specifically for vegetable gardeners to create a landscape design for their garden. 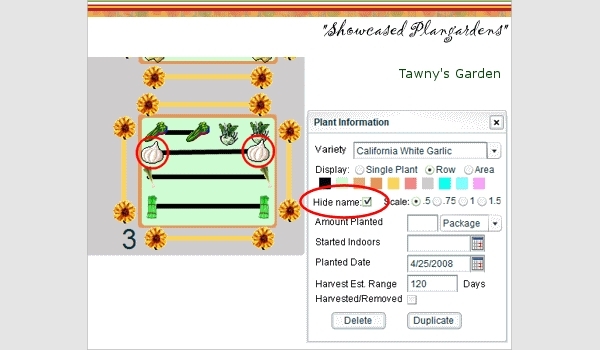 It features drag-and-drop graphic interface, menu selection with labels, layout tools, gardening activities, and harvest estimator. Plangarden is available to download for PC and Mac versions, but you still need a live internet connection in order to use the software. 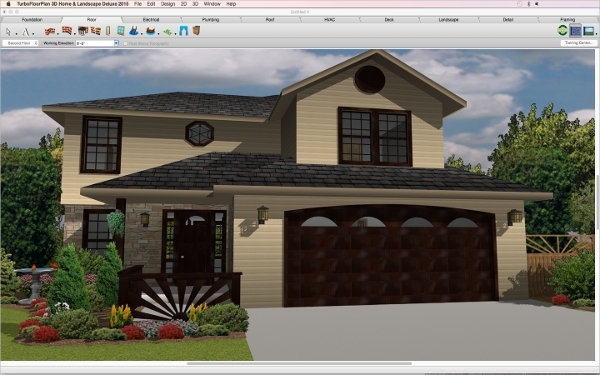 This landscape design software allows you to create designs for your home interior and exterior, assemble your design with an extensive library of objects, take a virtual tour, and use a 3D design models. It is available for the modern Windows operating system, as well as Mac OS X. You can archive the entire project to a single ZIP file for convenient storage. 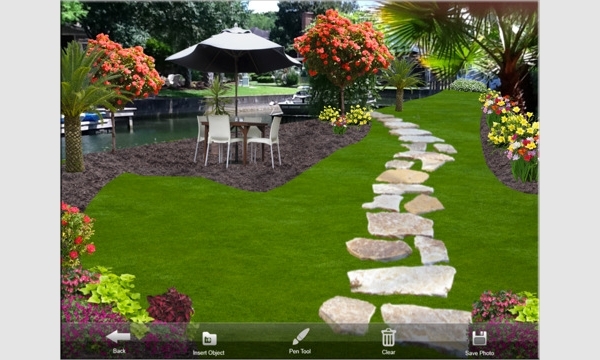 iScape is a landscape design app for iOS devices, which provides virtual design tools to plan and design your garden and landscape. The editor tools provided in the app include lock layer, unlock layer, delete layer, flip horizontal, duplicate, and arrange layer. The texture tools include cutout tool, delete texture, and add texture. VizTerra is a professional landscaping software that allows you to design your landscape in a better way. This is the landscape design tool used by professional designers who want to design a wide range of landscapes, either for home or business. The Instant 3D feature allows you to design your landscape seamlessly, with interactive tours that allow you to go through your landscape design and see all of the landscapes and hardscapes that you have created. Landscape design software is a type of software that allows you to plan and design your landscape. 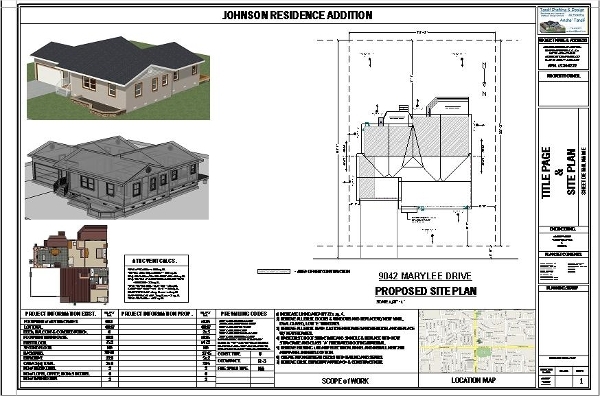 This software is useful to be used when you are in need to renovate your home or build a new home. Usually, a landscape design software will include a home interior design feature to allow you to not only design the outdoor area of your home, but also the indoor area. Many landscaping tools are available for both professionals and beginners, and they provide easy tutorials that will guide you to start designing, even though you don’t have any prior design experience before. You can use this software to design your home interior, garden, patio, and deck. How to Install Landscape Design Software? Installing landscape design software is easy. You just need to download the installation file for the software and install it on your computer. But, be aware that most landscape design software will require a high system requirement, so you should make sure that your hardware meets the system requirement of the software before you install it. Some landscaping tools are available as a web-based application, in which case you don’t need to install anything in order to start using the software. You simply need to visit their website and use the landscape design tools via your web browser. Designing your dream home and garden is something that is not difficult to do. Many people may spend a lot of money just to hire a designer to design their dream home and garden. But, you really don’t need to do that. By using a good landscape design software, you can start designing your dream home and garden right away, without any prior design experience. Since most of the software is designed to be easy to use, even beginners that know nothing about design can start using the software and create their own landscape design. This is the first step to making your dream home and garden a reality.